Do you want to make extra money but not sure where to start? There are so many easy ways to make money. Last year, I made over $4500 from side income! There are different ways to make money, but some of these can be done from home. 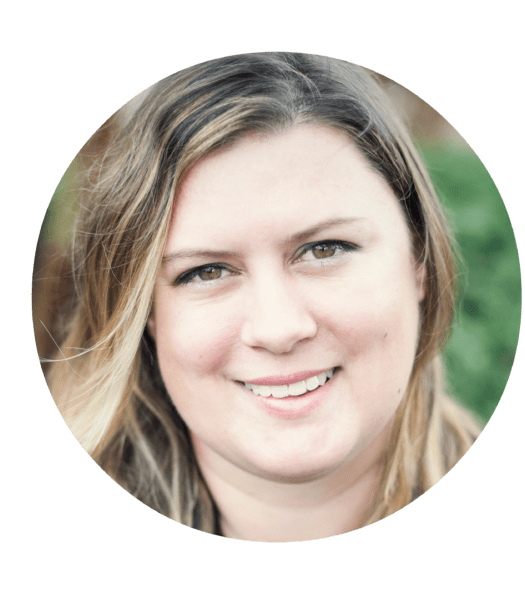 These are great money making tips for stay at home moms, college students, professionals – basically everyone who wants to side hustle! When I read The Penny Hoarder's in depth article on 29 Smart Ways to Make Money on the Side in 2015, I realized there were so many more ways to make money! While I have done a few items on their list, it really got me thinking how I need to expand my money making. The article went into detail about all the various side hustles and I plan on implementing several of them! The best lesson I have learned from making extra money is the importance of diversifying my income. I don't like to be dependent on just one source of income. I never know when something will happen to that source and it will disappear! Some of my payments last month ranged from $2.50 to my largest check to date, which was for over $200! Mystery shopping and completing panel studies are a great way to make money! I even wrote a book about it, as this can be extremely lucrative source of income. I made over $7,000 in the past two years doing some side hustling. I made it work into my schedule and never did anything too difficult. I could do a lot from home and then I made money going out to dinner, shopping at places like Bed, Bath and Beyond, going to the movies, etc. The best part was I could bring a friend with me for most of these and their purchase was reimbursed too! If you love animals, this is one of my favorite money making tips. I made thousands of dollars last year walking dogs on my lunch breaks and dog sitting. I also got paid to visit and play with cats while owners were out of town. Each gig lasted around 20 minutes and I was paid between $17 – $20 a pop. If you are interested in becoming a pet sitter, do a google search for pet sitters in your area. This industry is booming and most companies can't keep up with the demand. Ibotta is a super easy way to earn rebates and cash back from the grocery store and drugstore. After I finished a shopping trip, I would scan this app to see if any of the products I bought offered a rebate. 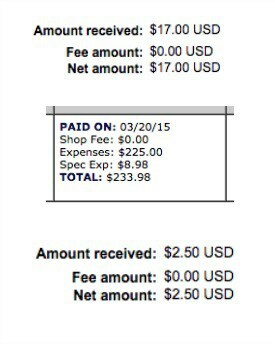 The best part about Ibotta is that the rebates aren't always brand specific. This means you can scan a rebate for something generic, like “50 cents of any brand of eggs” or something. You even get $10 after you scan your first rebate, and all the money is put into your PayPal account! Sign up here to get started. I do all my shopping online via Ebates. Basically you use their website first, and then you earn a percentage back off every purchase you make at pretty much every store. So for example, when I shop at Macy's, sometimes I'll earn 8% cash back. This money goes into a PayPal account! You also get a $10 gift card to Target or a few other stores of your choice when you sign up and make a purchase. Hello, free money! This blog has changed my life! I've been fortunate to have so many new, lucrative opportunities thanks to blogging for the past year. I am able to earn income from ads, affiliates, sponsored posts, partnerships and more. In less than a year, I made over $13,000 from blogging. That's a lot of money to make in my spare time! If you have been thinking about starting a blog, you should go for it! I never though in a million years I could make money from this. 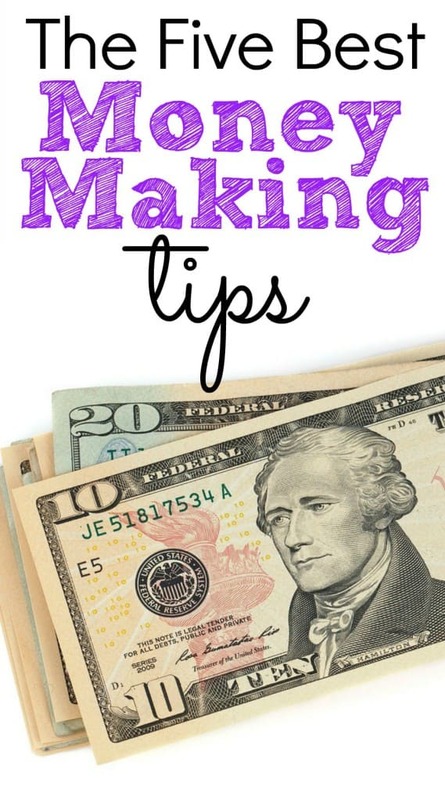 What are you favorite money making tips? Do you have any side hustles? Hi everyone. I am new to everything that has been discussed here and find it a little overwhelming at the get go. What do you suggest a newbie to do first to get started on side husseling? Hey Annette! Def sign up for the free side hustle to success course. It’s a .pdf that gets emailed to you and it’s probably the best way to get started right away making money and all totally free!